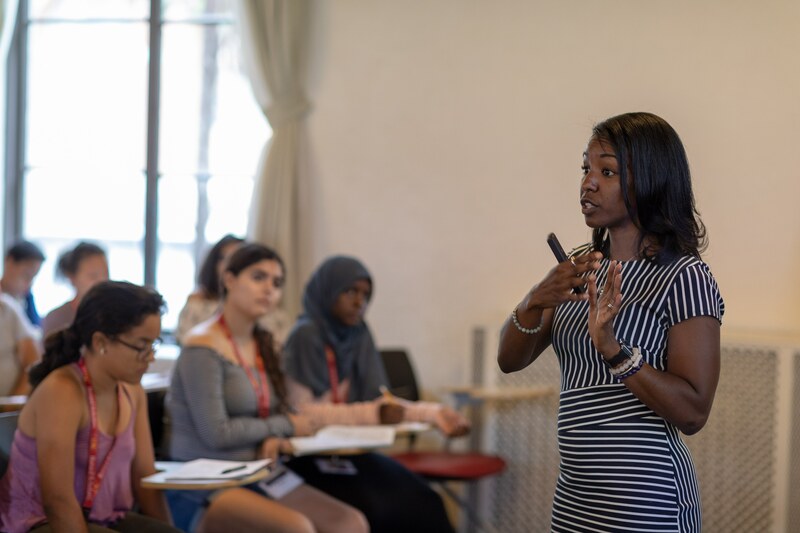 Professor Finley is excited and passionate about integrating research and education, increasing interest in STEM (science, technology, engineering, and math) fields, and increasing diversity in the STEM pipeline. 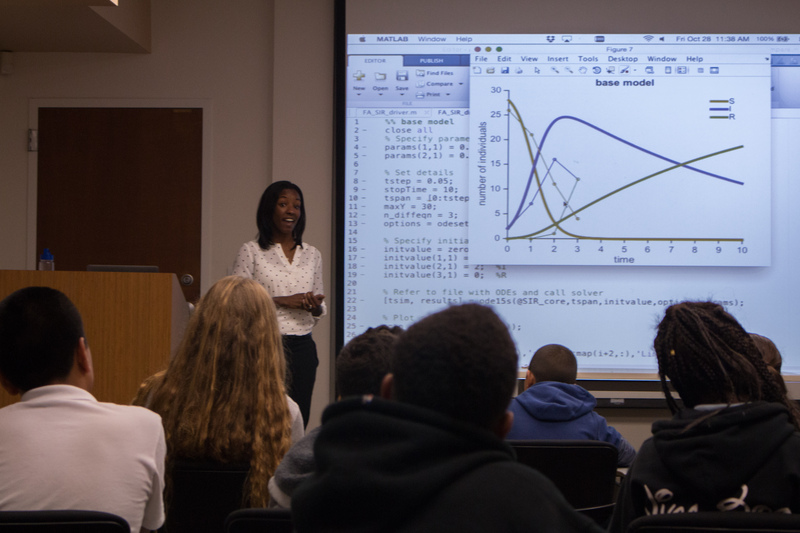 She especially emphasizes the importance of mathematical analyses and modeling. 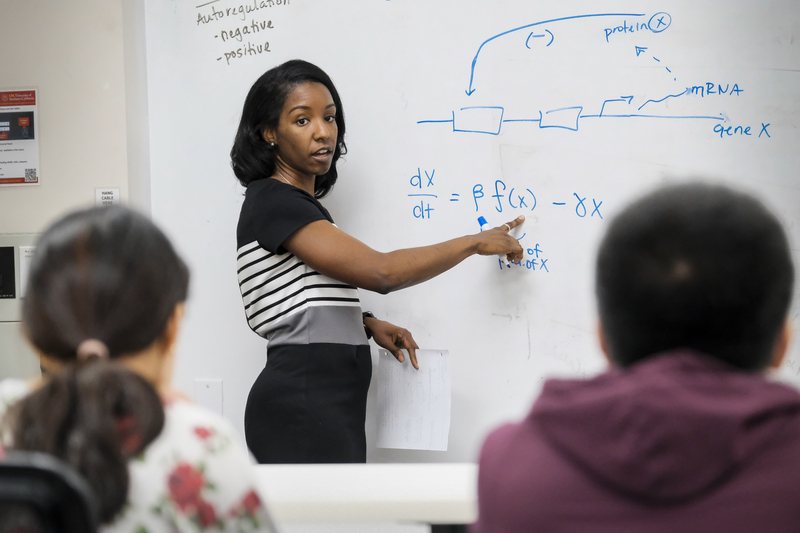 Professor Finley has created two systems biology courses at USC, which focus on molecular and cellular systems and include mathematical modeling. 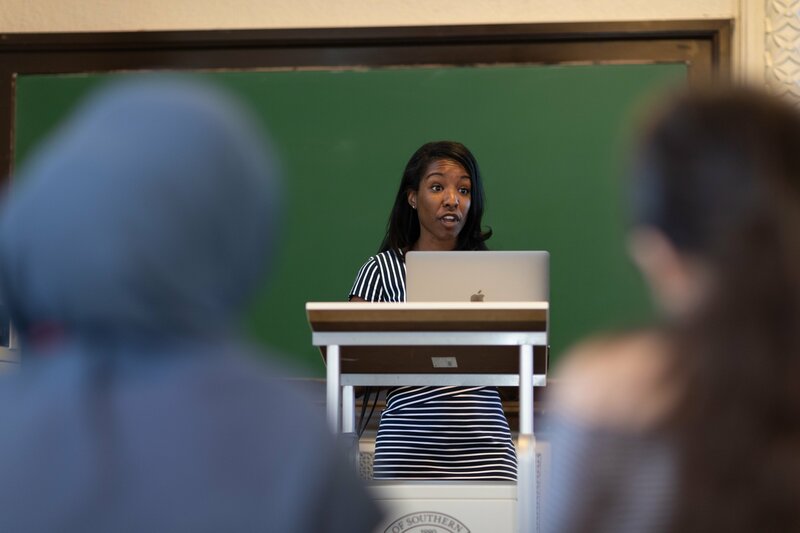 Dr. Finley was selected to attend the National Academy of Engineering's 2014 Frontiers in Engineering Education Symposium for her innovation in implementing these courses. 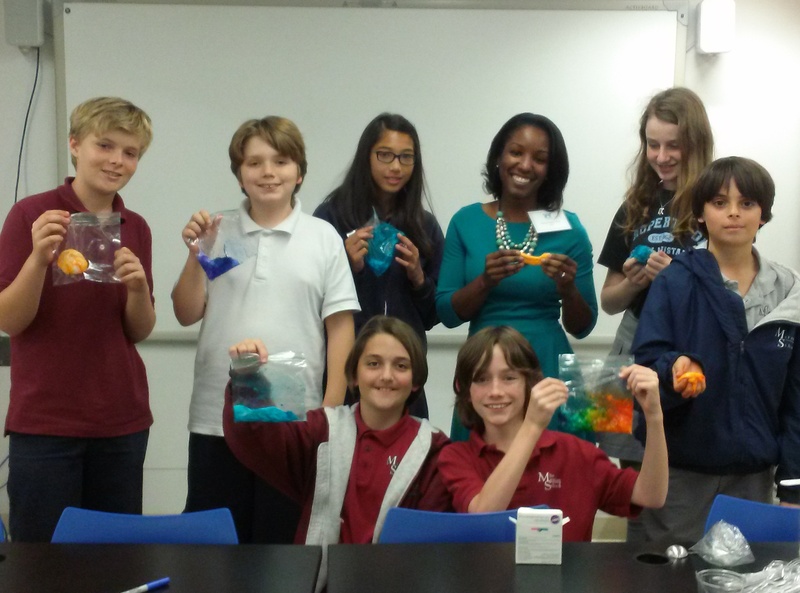 Professor Finley has visited middle and high schools in the Los Angeles area to promote biomedical and chemical engineering. 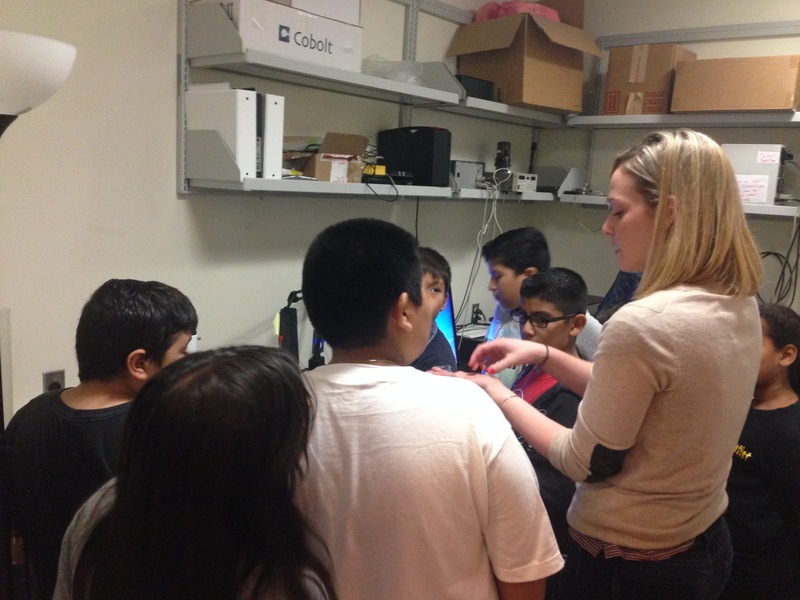 She regularly visits the 32nd Street School / USC Magnet to engage 4th graders in math activities that directly relate to systems biology modeling. 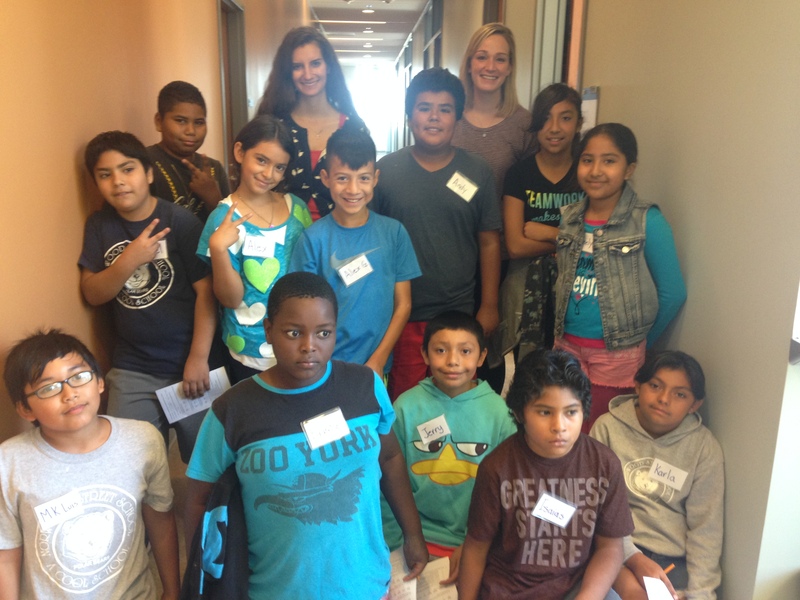 This outreach is supported by Professor Finley's CAREER award from the National Science Foundation. 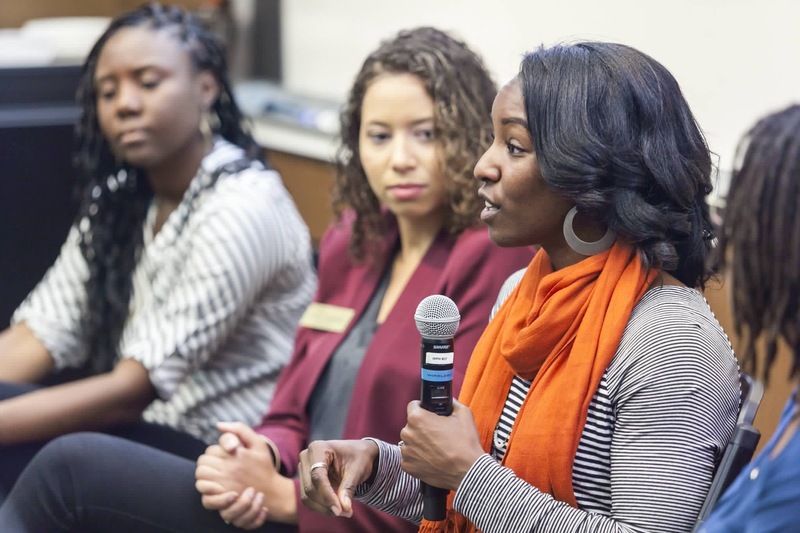 Additionally, CSBL graduate students participate in outreach events that provide students from schools neighboring USC to learn more about research! 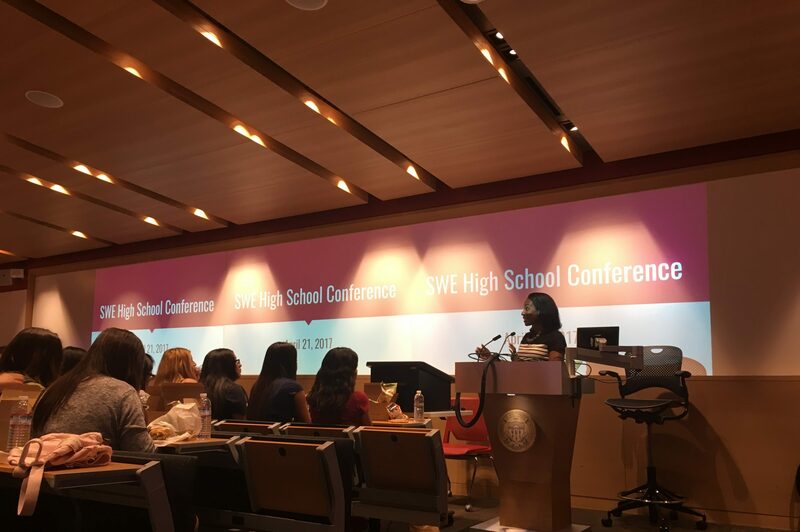 Professor Finley participates in various panels to encourage women and under-represented minorities to pursue careers in science and engineering.